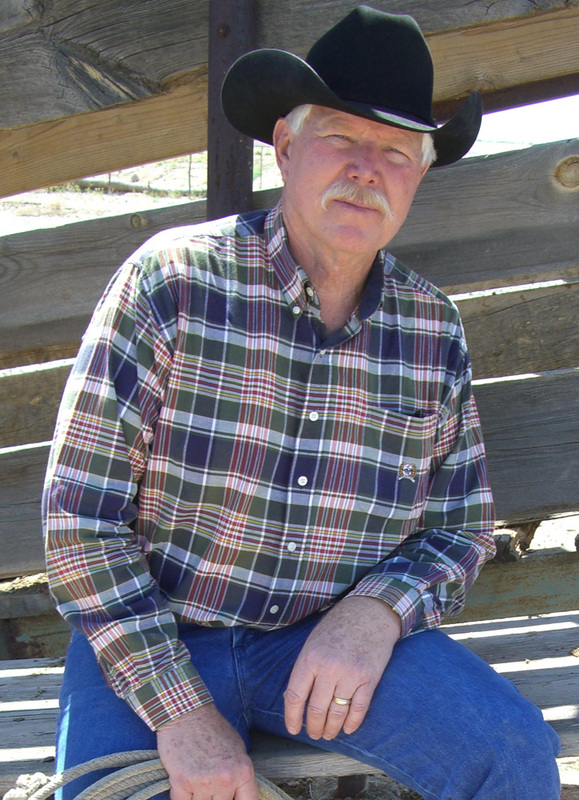 Award-winning poet and working ranchman Mike Dunn shares thoughts on cowboy poetry in the 21st century. Cowboy poet Mike Dunn learned the life of a cowboy as a boy on his grandfather’s ranch along the east side of the Whetstone Mountains southwest of Benson. It was there he experienced the values of home, land, love of family, and hard work that he writes about in his award winning poetry. 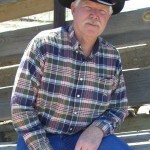 While still maintaining his portion of his family’s ranch, he lives in Mesa where he works at Boeing as an engineer. And even though there are fewer working ranches these days, Mike believes the values exemplified by the cowboys have continued meaning and relevance for modern Arizonans. Much of his original poetry, shared in the book entitled “Somewhere Between Earth and Heaven,” reflects his own experiences, along with the experiences and stories passed down – widely accepted as a tribute to the ranch family. The Academy of Western Artists named it as a recipient of the Will Rogers Medallion Award shortly after its publication; there are also two CDs (Volumes 1 & 2) by the same name. Additional Audio: Mike Dunn shares details on his poem, “Wrappings and Bows”, with a spoken excerpt. Additional Audio: Mike Dunn shares a short Thanksgiving poem. Fantastic! You sir, are a great poet. I consider it an honor to listen. I love you, but then I have to, you are family! Nah, I think you are an inspiration. Keep up the great poetry. It makes me remember my childhood and all of those dreams I had so long ago! Mike, high school seems hundreds of years ago and all I remember is a sweet, friendly guy. But a phenomenal orator? Yikes! Who cares about an English grade; it was so heartwarming to hear your soul speak. Thank you so much for sharing. You folks are too kind… Not sure my ol’ English teachers would agree. None the less, you’ve warmed my heart, thank you. Wow, always amazing. Your words are so inspirational and so are you. Looks like you have lead a great life doing what you REALLY wanted to do…how many people can say that…and how many can say you rode her home on your bike in the 4th grade. First time I have heard your poetry. I really enjoyed it !! Get busy, cousin – write some more. Love, Jace. My Daddy is certainly talented!! Some of the stories I remeber and some I just love hearing!!! Couldn’t ask for a better Daddy!! Katie you just can’t review your own father, You are biased. Now go make me a Pine Verde Chimi.